Dutch investigators have claimed they've uncovered hard evidence that the missile system that had shot down MH17 over East Ukraine in 2014 was part of the Russian military. 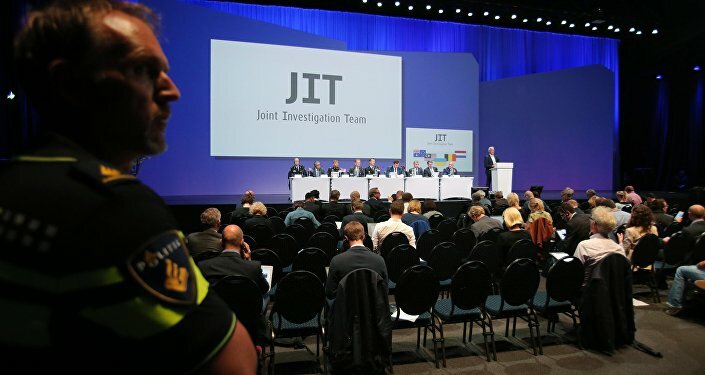 "The JIT has come to the conclusion that the Buk TELAR by which the MH17 was downed originated from the 53rd Anti-Aircraft Missile Bridage, or the 53rd Bridage, from Kursk in the Russian Federation," head of the Dutch National Police’s Central Crime Investigation department Wilbert Paulissen said Thursday during a press conference organized by the Dutch-led JIT. According to JIT, the missile system was allegedly delivered to territories in eastern Ukraine that were beyond Kiev's control at the time of the incident and subsequently returned to Russia after the crash. Dutch Chief Prosecutor Fred Westerbeke stated however that the investigation team will not disclose the evidence allegedly uncovered. "We have more evidence and more information to back the conclusions made today, but we will not make them public at this time," he announced. Malaysian Airlines' Boeing 777 crashed in eastern Ukraine on July 17, 2014, killing all 298 passengers and crew members on board. 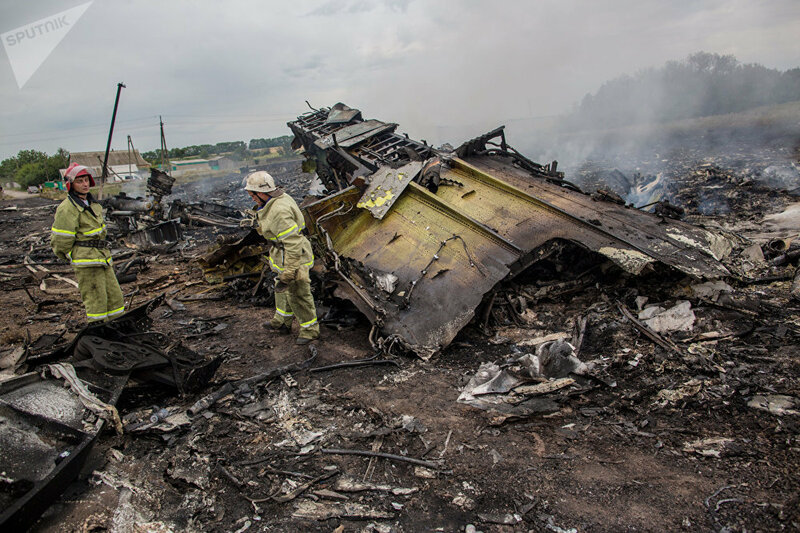 In 2016 the Dutch-led Joint Investigation Team presented the initial results of the criminal investigation into the crash, claiming that the airliner was downed by a Buk surface-to-air missile launcher which was delivered from the "territory of the Russian Federation to Ukraine." "We have determined that the weapon arrived from Russia. Having established this, we are not making statements about the role of Russia as a state or people from Russia," Fred Westerbeke declared. Commenting on the findings announced by JIT, Russian Defense Ministry spokesman Maj. Gen. Igor Konashenkov previously expressed doubt about the impartiality of the data provided by the investigators of the MH17 crash and the conclusions made on the basis of this data. "I remind that all data presented…in the briefing of the investigation team had two main sources – the internet and the Ukrainian special services.Therefore, the impartiality of this data and consequently the conclusions made on its basis cannot help but cause doubts," Konashenkov said. He also stated that no Russian missile launchers, Buk or otherwise, have ever crossed the Ukrainian border. Russian arms manufacturer Almaz-Antey, the very company that developed Buk missile systems, also rejected the findings made by JIT, insisting that a series of simulations conducted by Almaz-Antey place the suspected missile launch area smack in the middle of the area that was controlled by Ukrainian government forces during the time of the incident.